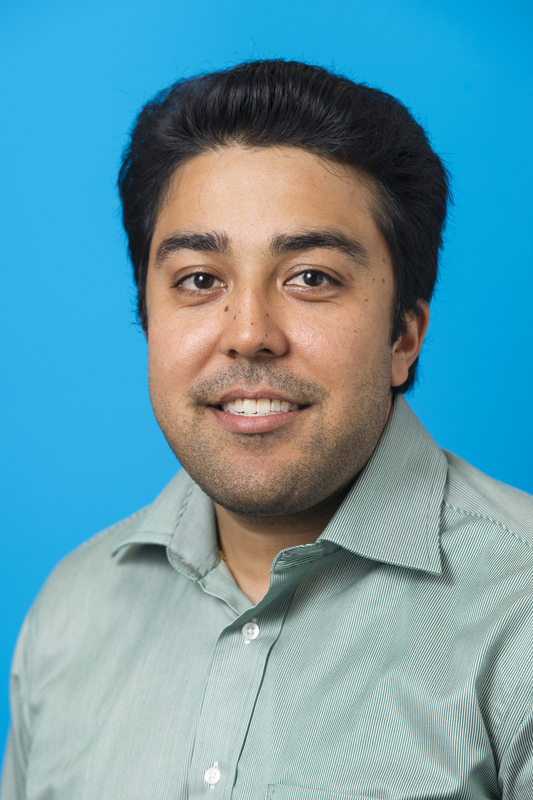 Dr Sumukh Kumble is a Postdoctoral Research Fellow at the Centre for Biopharmaceutical Innovation where his research focusses on the discovery and development of monoclonal antibodies against cell surface membrane proteins utilising phage display technology. In addition, Sumukh is working on developing a platform technology to facilitate the delivery of antibody fragments into the intracellular space to target transcription factors implicated in cancer metastasis. Sumukh is part of the ARC Training Centre Initiative and is working closely with CSL on both projects. Sumukh has completed his Bachelor’s Degree in Biomedical Science with Honours and a Master of Science, by Research, at the Cooperative Research Centre for Biomarker Translations, based at La Trobe University, Melbourne. Subsequently, Sumukh completed a Professional Doctorate in Biotechnology at the University of Queensland, with a focus on Technology Innovation Management and Platform Technology development for the isolation of antibody fragments against cell surface membrane proteins. Upon completion of the Doctoral Program, Sumukh established the Phage Display Technology platform at the Australian Centre for Blood Diseases, Monash University, with the intention to isolate new antibody fragments for targeted nanoparticle delivery. Sumukh has knowledge of both the Commercial and Research Aspects of the Biotechnology Industry with experience in drafting product development proposals in order to push the R&D further down the product development pipeline. In addition, Sumukh has experience in Biomedical Graphics Design having contributed a number of high quality diagrams for a number of Peer Reviewed Journals. Sumukh has a passion for music, plays Table Tennis and is an avid reader of History and Philosophy.